Welcome!! You’ve successfully subscribed to the L.A. Starkey Reader’s Group List. Your free novella will be emailed to you shortly, so be sure to check your inbox. 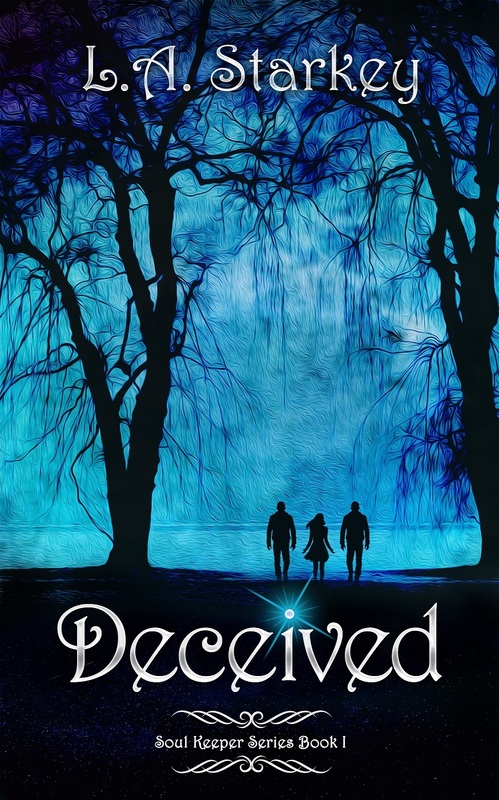 After getting your free story, if you enjoyed it, please jump onto any of the major providers and grab book 1 in the Soul Keeper Series, Deceived for FREE as well!